The Toronto Public Library has announced the next gig in its In The Stacks concert series. 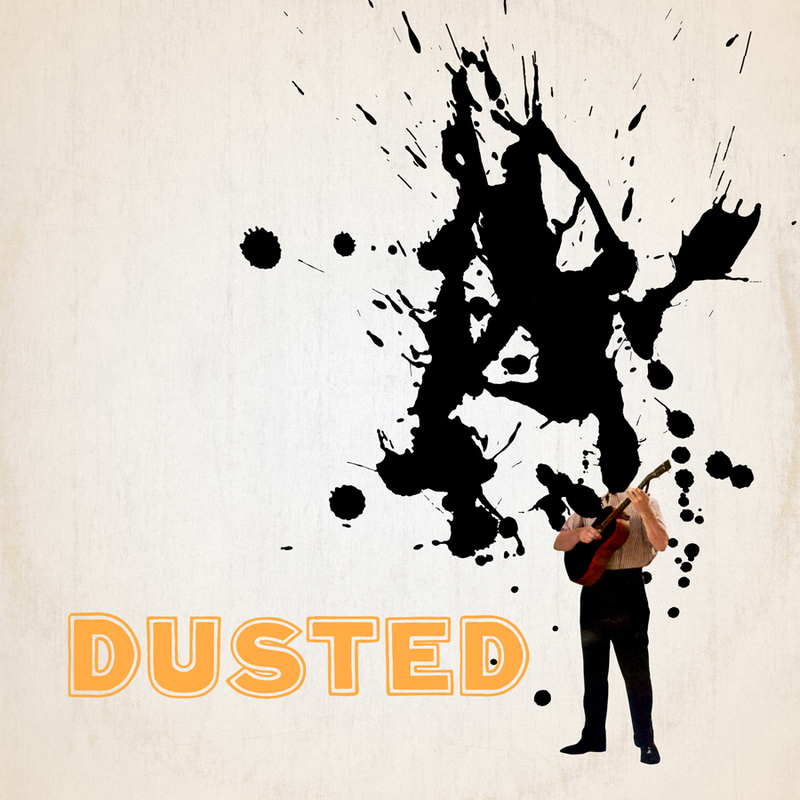 Brian Borcherdt's Dusted will play the Parkdale Library on April 27th with Rituals. The free show gets underway at 8:00pm. 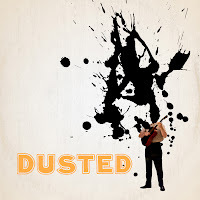 You can expect the band to lean heavily on material from their 2012 debut Total Dust (review).